Sleep is something that is extremely precious to everyone in today’s busy and hectic life. A comfortable mattress is extremely important for a good night’s sleep. The competition is the field of luxury mattresses is quite high, as a result of which, consumers have various options to choose from. 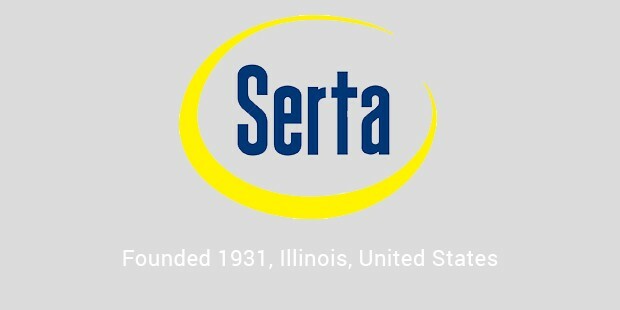 Founded in the year 1931, Serta is an American mattress brand, which is extremely popular all over the world. Initially, it was started by 13 mattress manufacturers and then, later on, it was taken over and headed by the National Bedding Company. This brand offers mattresses with natural latex, gel infused memory foam and inner spring. 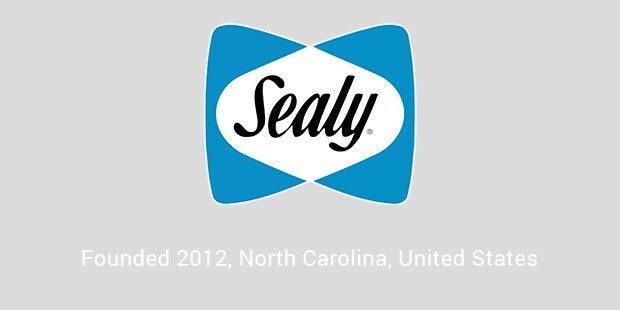 Sealy is another popular luxury mattress brand which was founded in Sealy in Texas in the year 1881. One thing which no one knows about this brand is that the founder started off by making mattresses for his neighbours as well as friends, but, his brand became popular when he came up with the concept of mattresses with compressed cotton. The Sleep Innovations is a brand which is known all over the world for its amazing mattresses which are designed with the aim of providing support and comfort to people when they sleep. 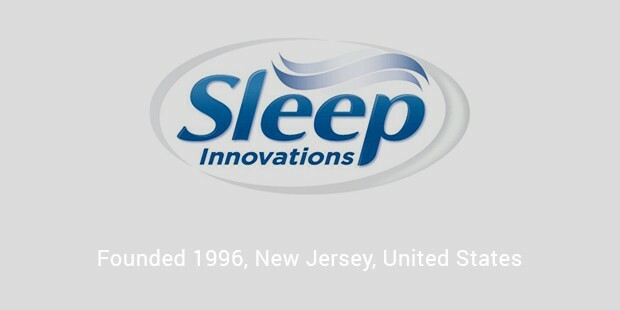 The best part about this brand is that they design mattresses according to innovative technology. The exclusive memory foam used in these mattresses ensure a comfortable sleep. It has been more than 30 years since this brand has started offering luxury mattresses to customers. This brand makes use of high quality materials to ensure that the mattresses last for a long time. 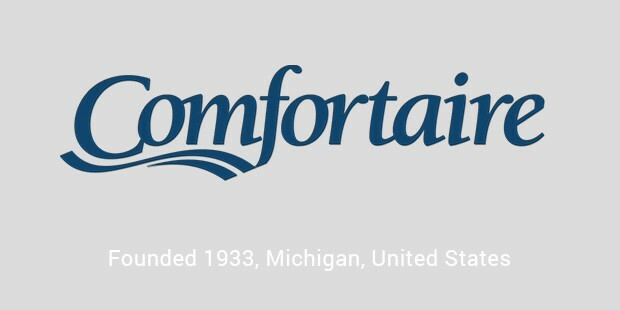 The best part about this brand is that they offer 25 years warranty for their mattresses. 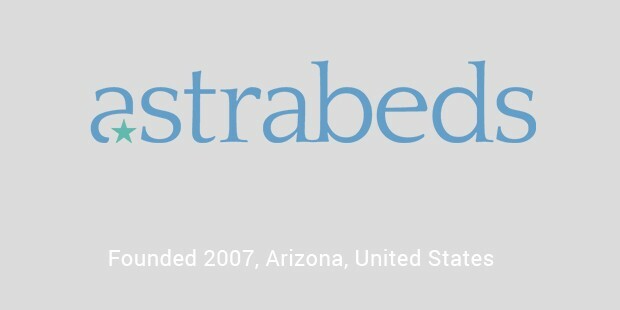 Astrabeds manufacture their mattresses by using organic and natural materials that are sustainably produced. Then an innovative production process which doesn’t spew gross stuff into the air is used. Every Astrabeds mattress is made from pure Organic Latex. We search all over the world for the best materials and then we carefully craft each mattress in the USA. They always have a mattress that's just right and suitable for your needs , whether you need soft, firm, or one that keeps you cooler . You'll get your best night's sleep — no matter how you sleep. The Tempur Contour Collection features a highly responsive layer for contouring comfort, ultimate alignment and support. 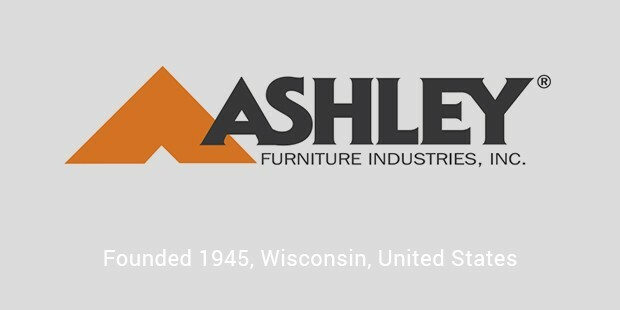 Ashley is a very luxurious mattress manufacturer brand which has a very wide selection to offer of mattress types based on your needs exactly , including memory foam, hybrid, wrapped coil and inner spring. They suggest an adjustable base or foundation for ultimate sleep and help with snoring. 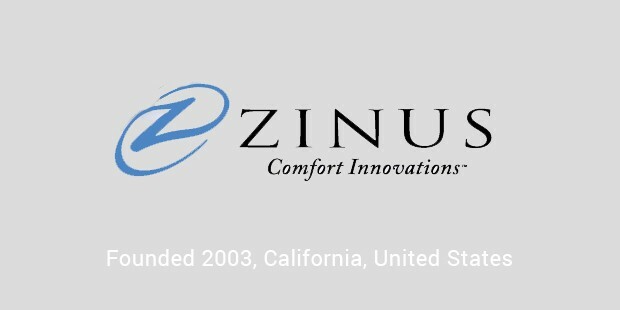 Zinus Inc. (The Sleep Revolution) sell China-made foam & spring mattresses. The beds are compressed and vacuum-sealed and only expand when opened. The owners praise Zinus mattresses for their value more than any other attribute. A memory foam mattress will cleverly mould to the contours of your body to give you a peaceful and supportive night's sleep and results in above average pressure point relief. Providing a pleasant and comfortable sleep is the ultimate aim of luxury mattress brands. As the name suggests, these brands give you a luxurious feel.